Medications shipped directly to your front door. Check our our online store! Our Mission here at Mt. Rainier Equine is to treat every patient and client with respect and compassion. To create a relationship built on integrity and honesty that will last a lifetime and to provide a place of employment that encourages teamwork and growth. At Mt. Rainier Equine, we treat your horses, mules and donkeys like the valued family members they are. We are a completely ambulatory veterinary practice that cares for your friends on the farm. Your equines’ health and wellbeing are very important to us, and we take every possible measure to give your animals the care they deserve. We believe a visit from your veterinarian should be educational, affordable and comprehensive. Please call us today to see how we can help improve the lives of your animals and provide excellent customer service to you. 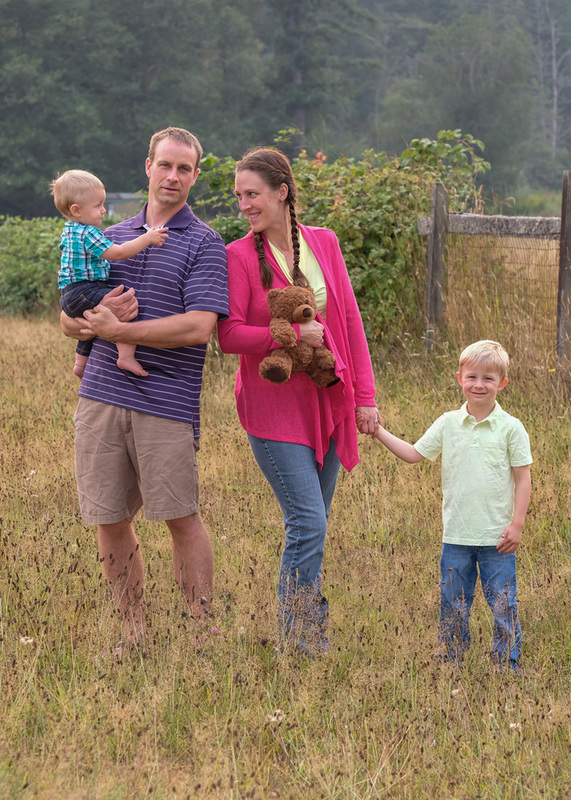 When we started Mt Rainier Equine in 2008 I never imagined we would have grown to the team we have today. My passion for horses spans my entire life. 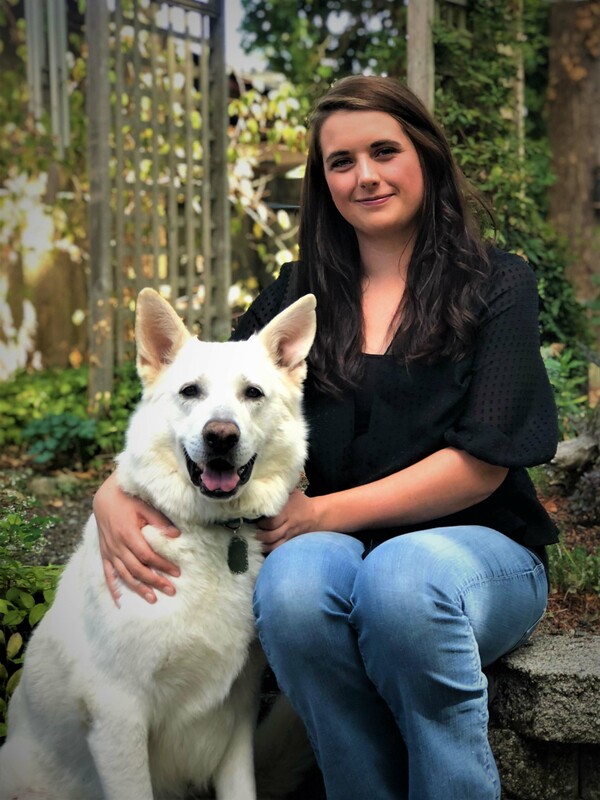 Veterinary medicine and a focus on improved health has been my career path since 1999 when I started working as a field assistant at another equine veterinary clinic. I love practicing yoga, gardening, doing anything outside and spending quality time with Bob, our two boys Ben and Drew and our animals. I am a seasoned practitioner with over 34 years of clinical experience. I graduated veterinary school with Honors from the University of Illinois College of Veterinary Medicine in 1984. My experiences include working in small, companion, food animal and mixed practices and running my own predominantly equine practice. Growing up I spent most of my life surrounded by animals, and horses have always been a passion of mine. 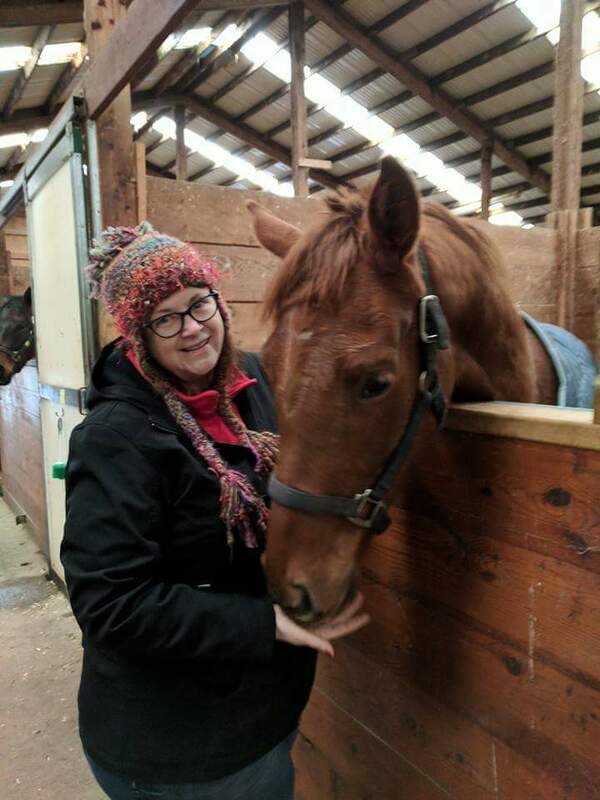 I have been a part of the Mt Rainier Equine team since September 2016 and I look forward to growing as an assistant and learning more every day. In my spare time, I enjoy spending time outdoors, woodworking, crafting, and spending time with my horse, Tallie, my dog, Shep, and my cat, Boatie. 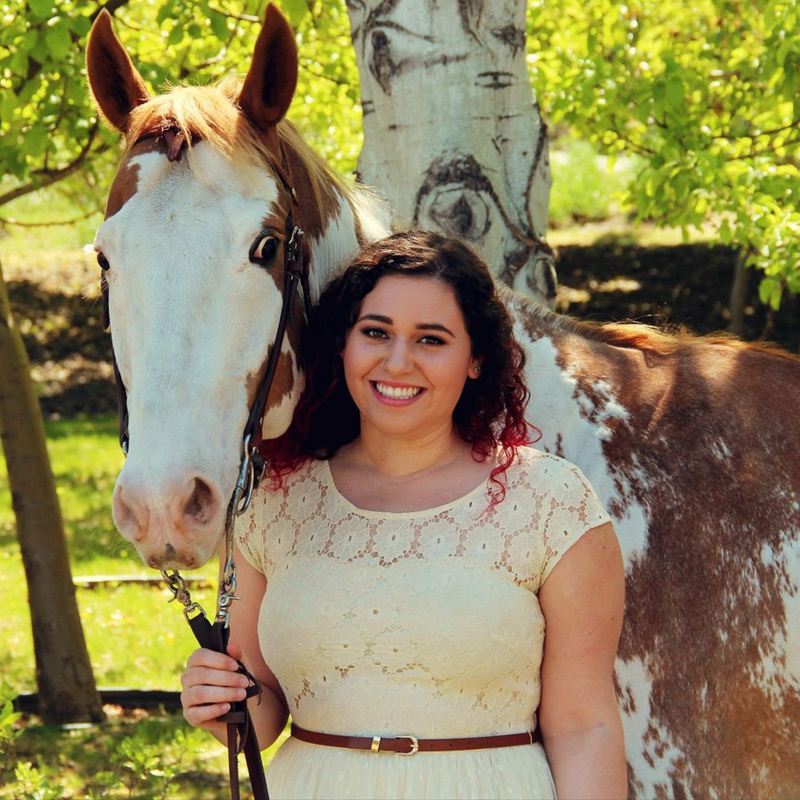 A life-long passion for horses has led to a multi-faceted equine centered life. I love family time, adventures with my Arabian Coconut Macaroon and serving the rescue, show and racing communities. Hello, all! I grew up in Issaquah, and attended Central Washington University where I earned a bachelor's degree in Medical Biology. I've been riding horses for most of my life, and was an active competing member of Central's Equestrian Team. 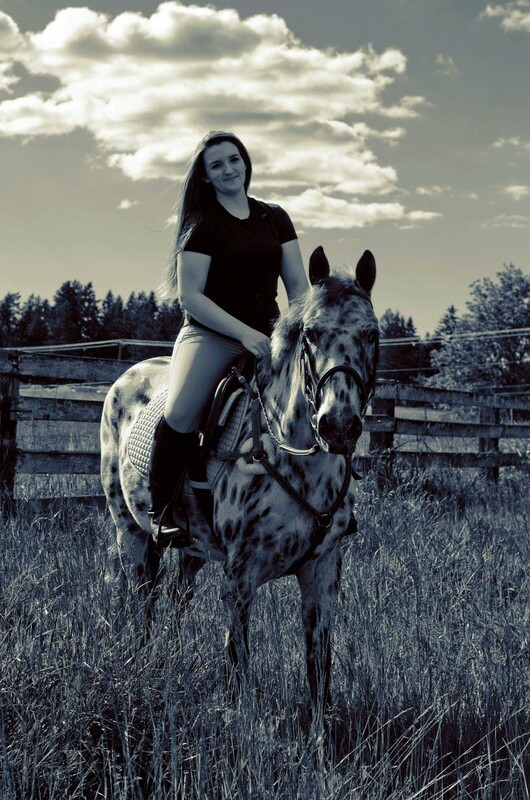 My hobbies include spending time with my pets, trail riding, cooking, and learning more about equine veterinary medicine. Dr. Bob, Dr. Beth, Julie and the crew are excellent. Great communication, excellent level of service. I recommend them highly. Thank you guys again for hanging out for another episode, late night edition, of Star feels left out.